Deep in a forest of thorns lies a beautiful princess, cast into an enchanted sleep by the wicked seventh fairy. 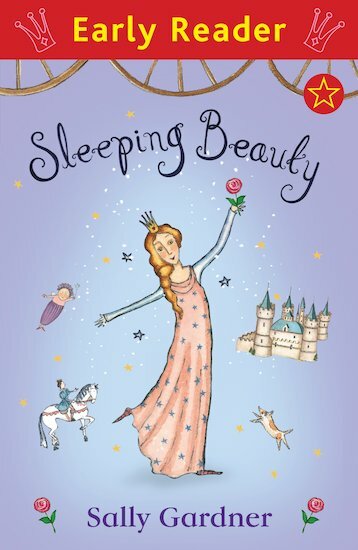 Sleeping Beauty has been cursed to sleep for a hundred years. Can the spell be broken? A timeless fairy tale retold with wit and charm for a delightful new Orion literacy series. Perfect for early readers, this magical tale features colour artwork throughout, and is written by Sally Gardner, the Nestlé Gold Award-winning author of I, Coriander.